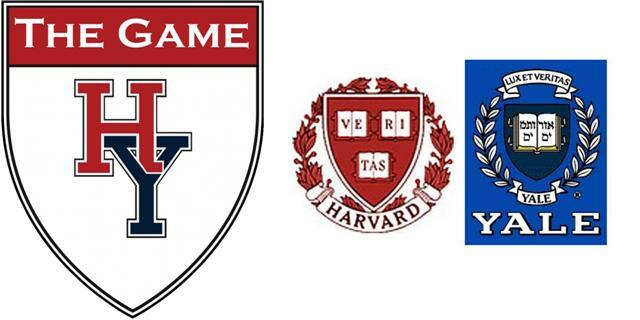 Join local Harvard and Yale alumni at Dargan's Pub to watch the annual football match between the Harvard Crimson and the Yale Bulldogs. The Harvard Club of Santa Barbara (HCSB) and the Yale Club of Santa Barbara (YCSB) have arranged for the 4th annual gathering at Dargan’s Irish Pub & Restaurant in Santa Barbara to watch The Game, on Saturday, November 17 2018. HCSB and YCSB invite all local Harvard and Yale alums, including their families and friends, to attend this festive event. The broadcast will start at 9:00 am PST. For our convenience, Paul Dargan will open his pub 15 minutes early that day, at 8:45 am, and will offer breakfast or lunch during the game. Paul would like to have a good estimate of our turnout so please RSVP here on this page if you plan to attend. Dargan’s is very conveniently located at 18 East Ortega Street, behind the city parking lot on Anacapa Street (right-hand side, heading south) between East Ortega Street and East Cota Street.